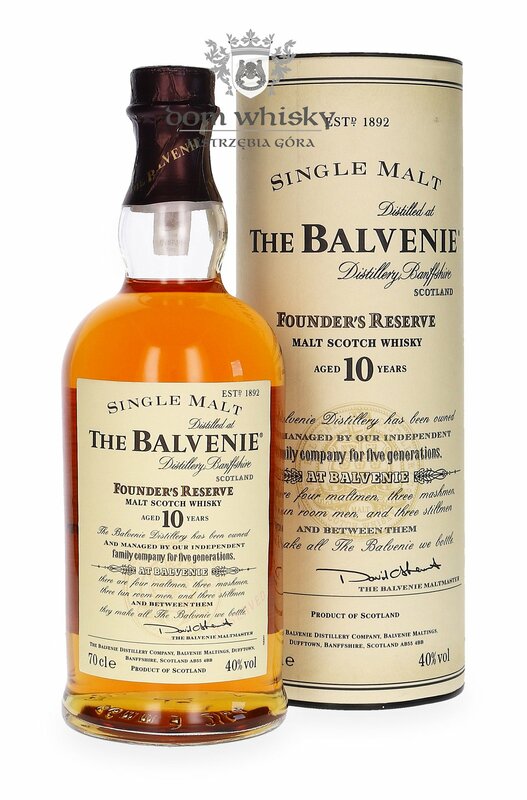 The Founder’s Reserve could be called a Nestor among single malt bottlings. It was created in 1982 by David Stewart, the distillery Malt Master, as a marriage of malts aged in ex-bourbon and ex-sherry cask with proportion of 90% of the former and 10% of the latter. In 2008 Founder’s Reserve retired from the range replaced by Doublewood 12 years old and is now extremely hard to find. At the turn of the Century many proclaimed Founder’s Reserve a “Classic Speysider”, indeed it offers full spectrum of the region flavors and aromas. Nose: rich and complex, slightly musky, honey, oranges, and a whiff of peat. Palate: nicely balanced, vanilla custard, honey, raisins, prunes, hints of spice and sherried fruit. Finish: long and rich, slightly nutty, honey, orange zest and sherried oak.